Wikimedia Commons has media related to Admiral Raphael Semmes House. ^ a b c National Park Service (2009-03-13). "National Register Information System". National Register of Historic Places. National Park Service. ^ "Joseph Linyer Bedsole". 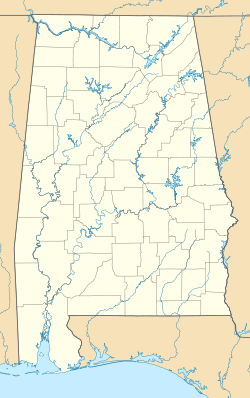 Alabama Academy of Honor. Alabama Department of Archives and History. Retrieved 2009-08-26. ^ a b c "Horta–Semmes House & Fence". Historic American Buildings Survey. National Park Service. Retrieved 2009-08-26.